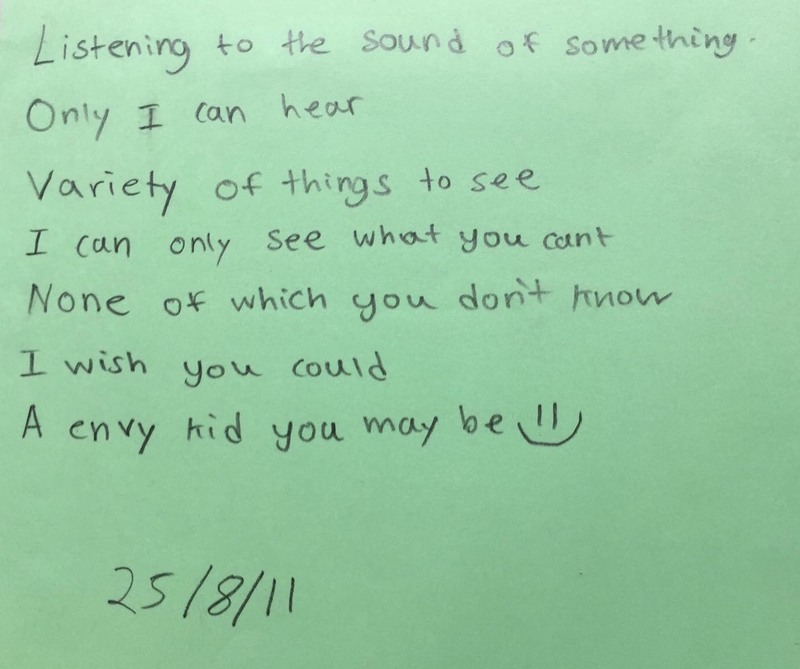 As a special needs educator specialising in helping dyslexic kids, it takes a long time for me to plan and come up with engaging activities to allow my students to master the skills necessary to help them in their overall learning. So, I’ve decided to share some of the things I do with my kids so that parents can hopefully learn from, and use it at home to help their children. These are based on the Orton-Gillingham method taught to dyslexic students. It usually takes us about a term to gain a holistic understanding of the areas of a child’s learning needs. We have to consider their processing speed, memory and their learning style on top of their mastery (or lack of) in grammar and reading comprehension. As a parent, you will probably be able to have plenty of opportunities to observe your child and find out these things for yourself. Knowing these things is important and you will find out why later in this article. The progress for each child will be different, but daily practice and lots of family support will definitely make a difference. Many dyslexic kids seem to be more kinaesthetic or hands-on learners. They would require activities such as arranging cut-out words to match their definition, drawing, the use of colours, pictures, videos, games, acting, or other materials that they can touch and make use of for learning. This means that manipulatives can be used to make concepts more engaging. Using these tools will help them grasp concepts better. This is different from just verbally explaining what something means as dyslexic kids would have problems understanding the relevant terms, instructions or concepts. One will have to show them and think of ways to make the concept real to them. For reading, dyslexic kids often use phonics to break down words to read. This slows down their reading speed as they cannot automatically recognise and retain the words they have just read. This could be due to their brain only being able to process one task at a time and not being able to multitask too many processes simultaneously. For example, when reading the word ‘April’, a child might have to slowly blend the word ‘April’ letter by letter and might not realise that they know the word. However, when the same child is asked to read the months on the calendar, they are able to read all the months of the year in isolation. This shows that their brains can only process one task at a time. They were too focused on blending the word, and therefore took more time to process and register the meaning of the word. Teaching phonics, spelling and more! Teaching phonics, spelling and suffixing rules (special grammar rules), and sight words (high frequency words) can help to improve their disfluency. It can be a long process but students may pick up the skills quickly (depending on their ability) and with daily practice, they can also make more reading progress. For grammar, you can use colour coding to help them understand the use of tense, nouns, verbs, adjectives, etc. This method is useful for students who cannot remember or understand the proper usage of grammatical terms for structuring a sentence correctly. For example, nouns can be printed on red paper, verbs on yellow, adjectives on green, adverbs in orange, prepositions on blue, and suffixes (-s, -ing -ed, etc.) in purple. Then get them to rearrange the words, add details to sentences and see how the concepts work in sentences. Understanding, remembering and practicing this frequently will take some time but it will eventually be very helpful in writing. For comprehension, you will need to start with simpler passages, perhaps a level lower than their current school level (e.g. For a P4 child, use a P3 passage) as their vocabulary is most likely to be weaker or lower than average. As reading an entire passage is tiring and as it takes a lot of time and effort to blend each word, kids with dyslexia will need some time to read each word before understanding what it means. Hence, we have to break it down further for them. To aid comprehension, there are a few things you can do. Drawing images for each paragraph, the discussion of background knowledge, showing photographs of the relevant vocabulary from the passage all help. Sometimes, they might even need you to explain the questions, as they might not be able to read or understand the meaning of various words. The child will circle any word they doesn’t know (because they are unable to read it or don’t know the meaning). 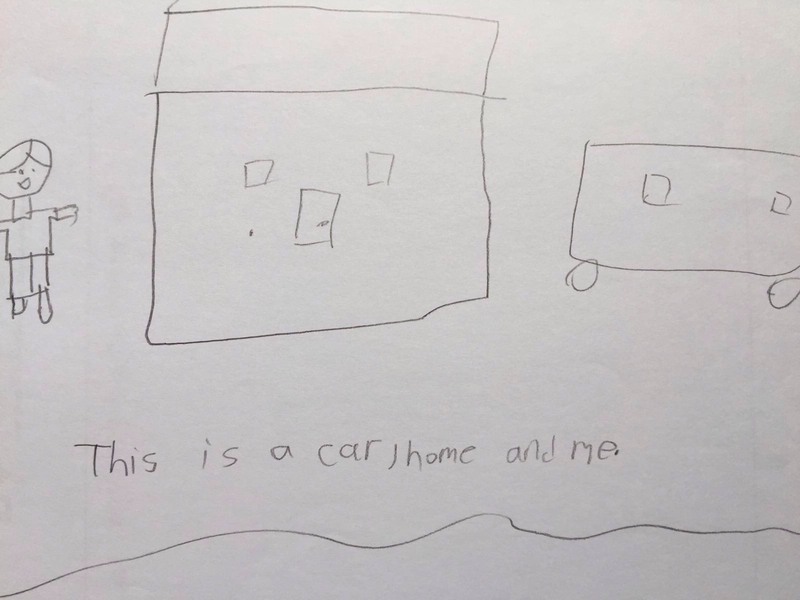 After understanding what each line means, you can get them to draw out simple pictures beside it to retain and comprehend what they have just read. For example, after reading a comprehension passage about sea animals at a marine park, they might be able to read the words “manta ray” but be unable to associate that the word “ray” is also found in the word “stingray” and logically infer what it is. However, once the image of a stingray is shown (using your phone or tablet), you can explain that the manta ray is similar to a stingray. Seeing the image and hearing your explanation would help them understand the passage better. Having a discussion about the passage and and giving them some background knowledge definitely helps to increase not only their understanding but their vocabulary too. This might seem like a long and difficult process and although results will only be better seen in the longer term, it will prove invaluable in the long run. I hope this has been useful in showing you some concrete strategies you can use to help your dyslexic child.